Your last stop on your way to true health and wellness. TXCROSS assists with reformation and rehabilitation. With over 10 years of experience, TXCROSS is a counseling and education agency that tackles social deficits stemming from the criminal justice system, mental health, and behavioral health. Schedule an appointment with us to overcome these obstacles today. Group classes and 1-on-1 counseling address a number of issues covering, but not limited to: Trauma resulting from abusive relationships, traumatic childhoods, emotional instability, mental illness, addictions, loss, and more. Click below to see them all. Need to Fill Out An Intake Form? We have an unshakable belief in the power of encouragement, compassion, and patience. It’s what allows for constructive dialogue that empowers individuals from all walks of life to create lasting change in their community. If you’re interested in our services please fill out our intake form. We’re proud of the partnerships and bonds we’ve developed and the mountain of resources we’ve been able to lean on over the years. 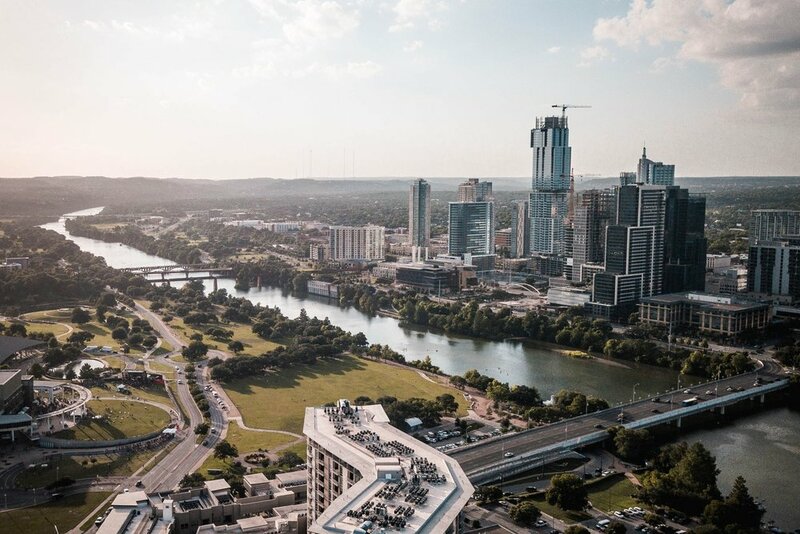 Texas Christian Recovery and Other Support Services serves as a catalyst for systemic change, and pushes to strengthen educational and social service delivery systems. Have questions or concerns? We may have the answer listed for you here.